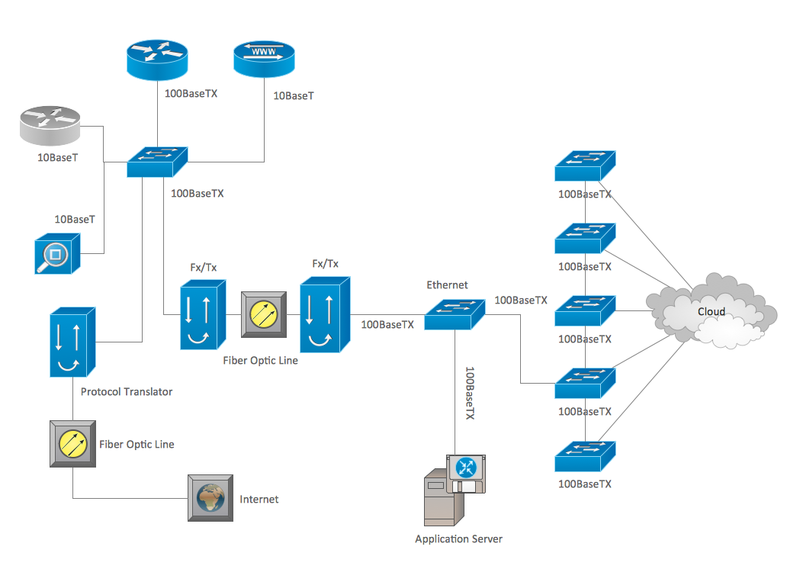 The Cisco Network Diagrams solution from the Computer and Networks area of ConceptDraw Solution Park provides a wide collection of predesigned templates and samples that help you to create the Cisco Network Diagrams in one moment. 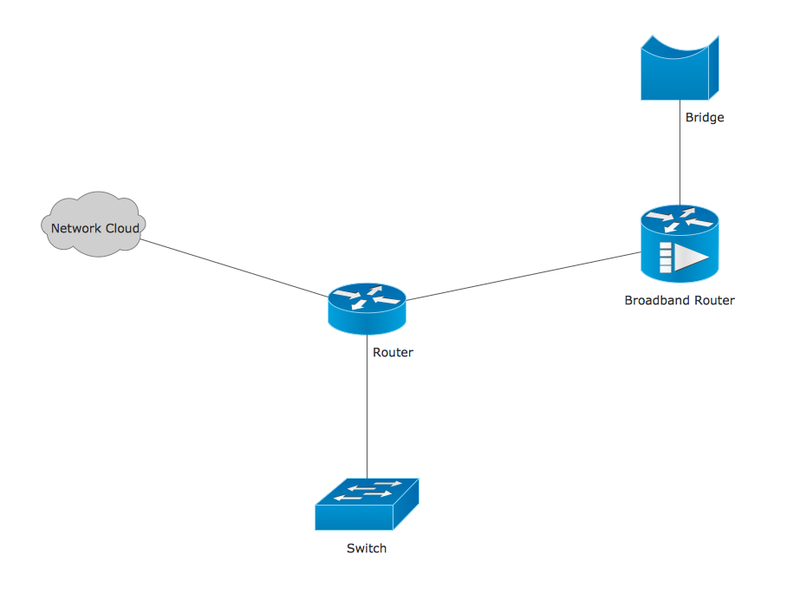 The following examples were created in ConceptDraw DIAGRAM diagramming and vector drawing software using the Cisco Network Diagrams Solution. You can choose them from ConceptDraw STORE. 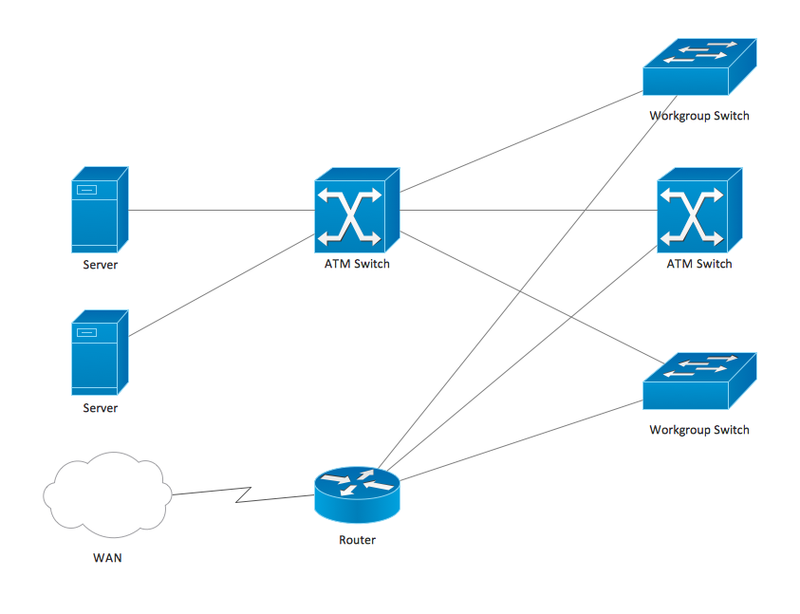 The following templates were created in ConceptDraw DIAGRAM diagramming and vector drawing software using the Cisco Network Diagrams Solution. You can choose them from ConceptDraw STORE. 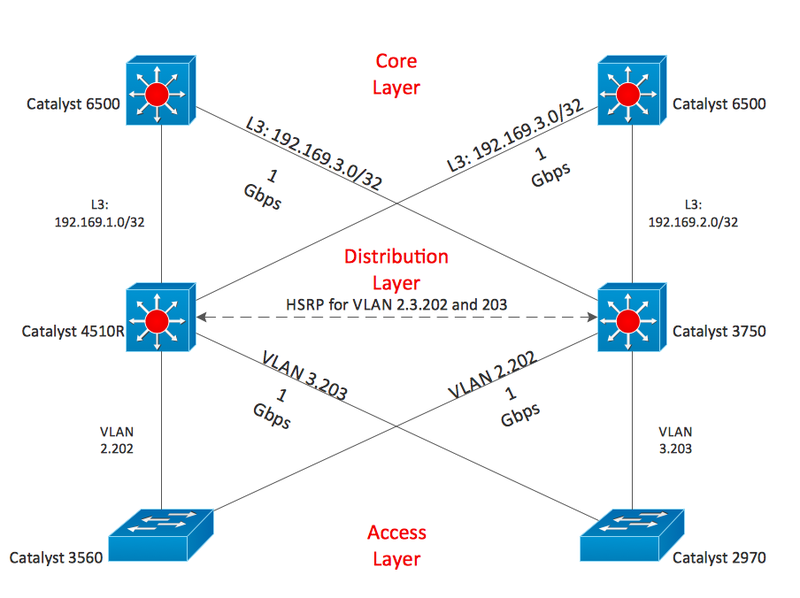 of ready-to-use predesigned vector objects for customizing the Cisco network diagrams. 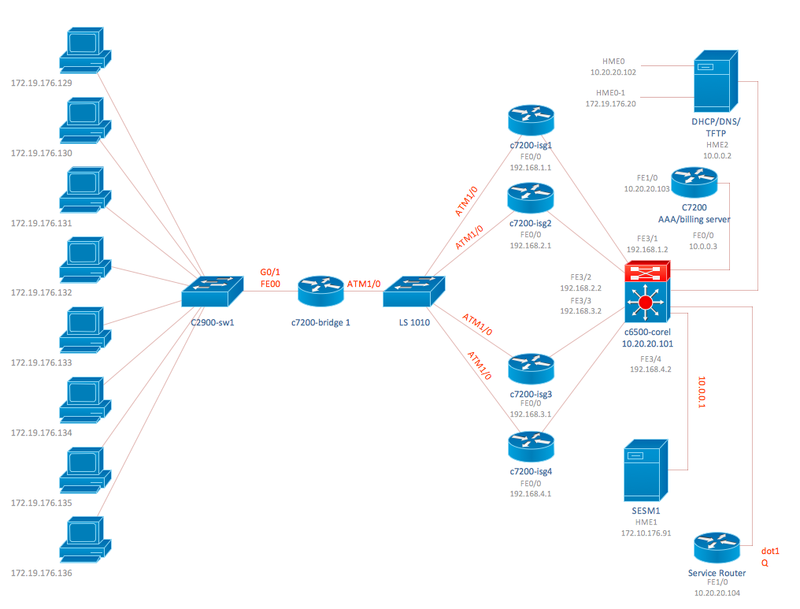 Use the Cisco Network Diagrams Solution for ConceptDraw DIAGRAM to create your own professional looking Cisco Network Diagrams quick and easy. Enterprise systems engineers almost every day face the necessity of network diagrams. 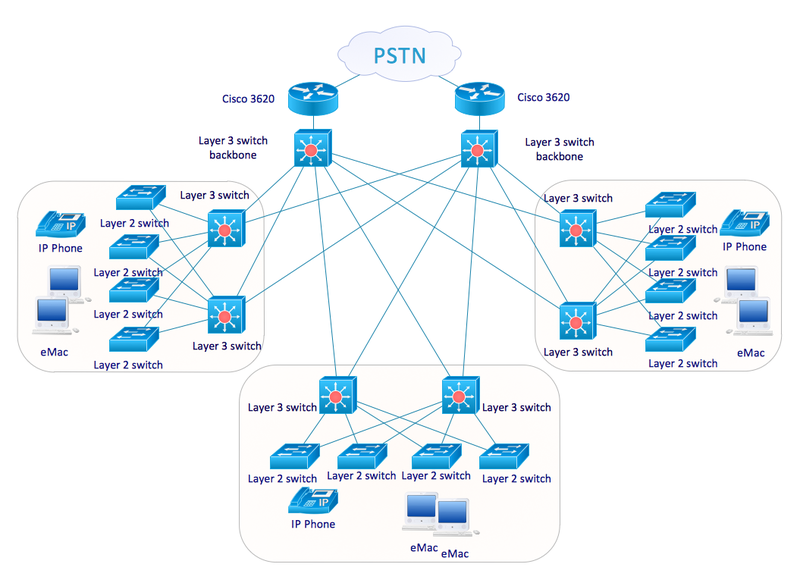 We should also take into account that Cisco network design is not only limited to computer networks, but, furthermore, you can design telephone networks and much more. 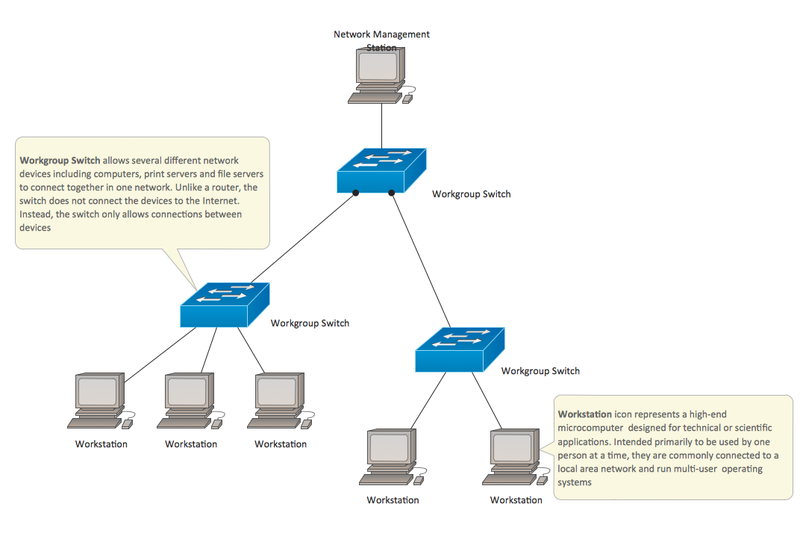 You can build an hierarchical model of your network to get better performance and reliability. 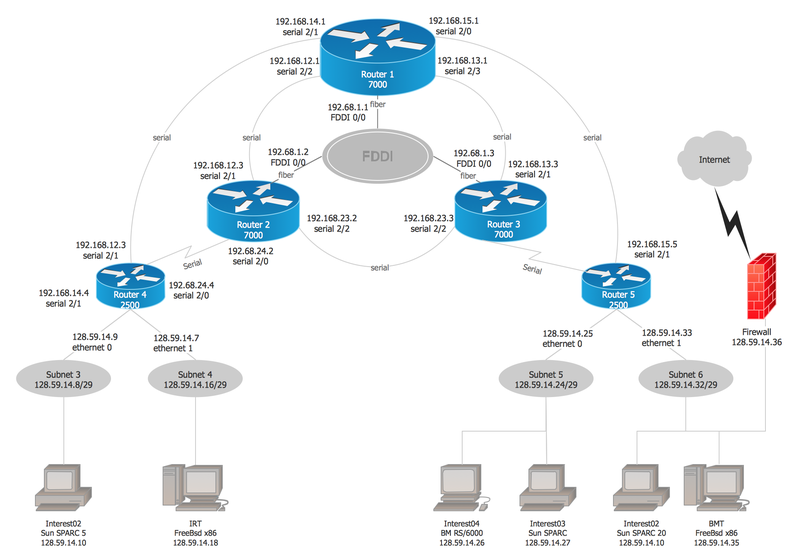 This network diagram represents the utilization of ConceptDraw DIAGRAM v12 for network documentation creation. 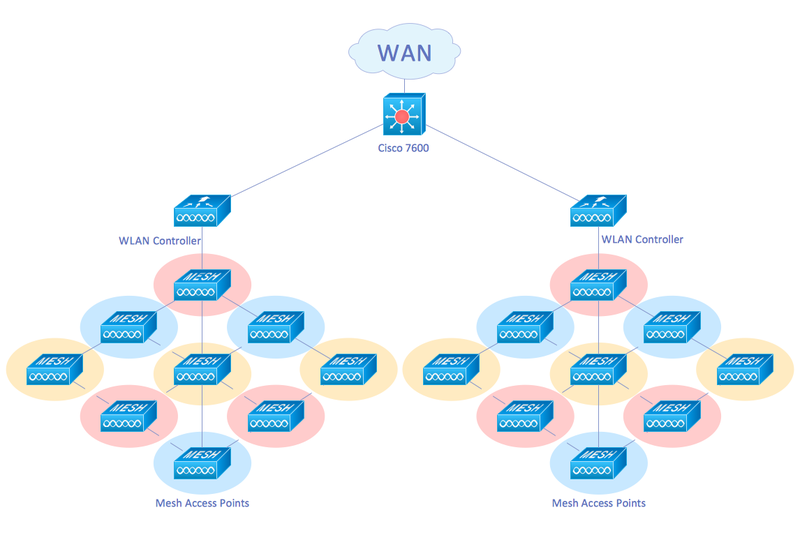 The diagram shows schematically the structure of a node of a large Internet service provider, which is completed on the basis of Cisco equipment. 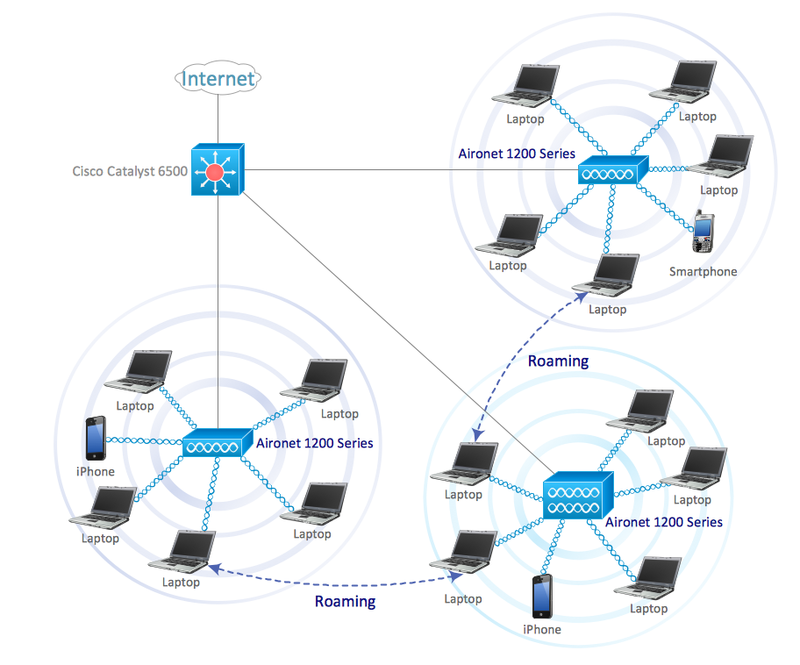 This diagram was designed using the vector library containing the images of Cisco equipment, supplied with Cisco Network Diagrams solution. 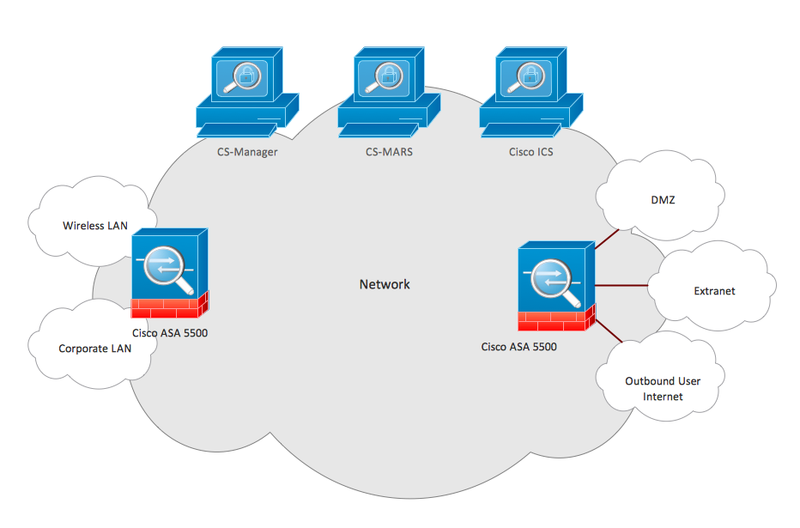 In total, the solution has more than ten libraries including more than 500 vector icons of Cisco equipment.